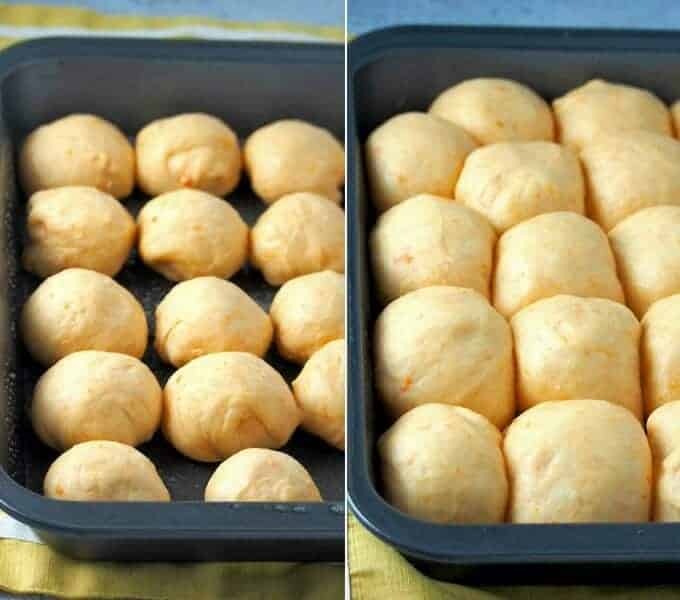 Sweet Potato Dinner Rolls are light, fluffy and filled with color and flavor from sweet potatoes. They’re the perfect addition to any Fall or holiday menu! Hello everyone! It is Sanna once again, and I am here with another recipe for you to enjoy. 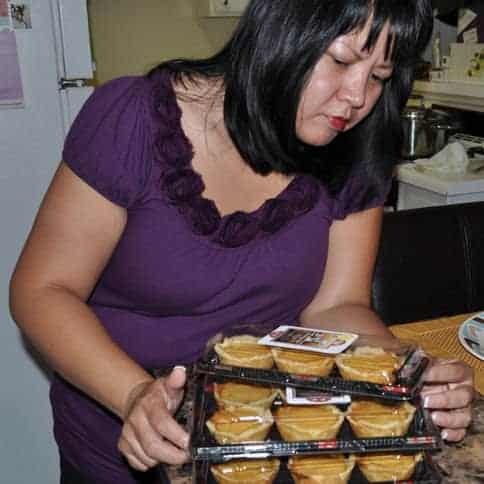 If you’ve visited my blog, you know how much I adore baking. The whole process of kneading, watching the dough rise and then savoring the wonderful aroma as the bread bakes in the oven is I think just as satisfying as biting into the bread itself. On one of our recent chats, Lalaine and I have talked about how the days are going by fast and that pretty soon, the holidays will be upon us. What that means is food, food, and MORE food! 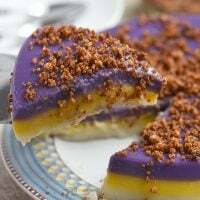 For my guest post this month on Kawaling Pinoy, I can’t think of a better recipe to share with you than my favorite bread for the holidays. 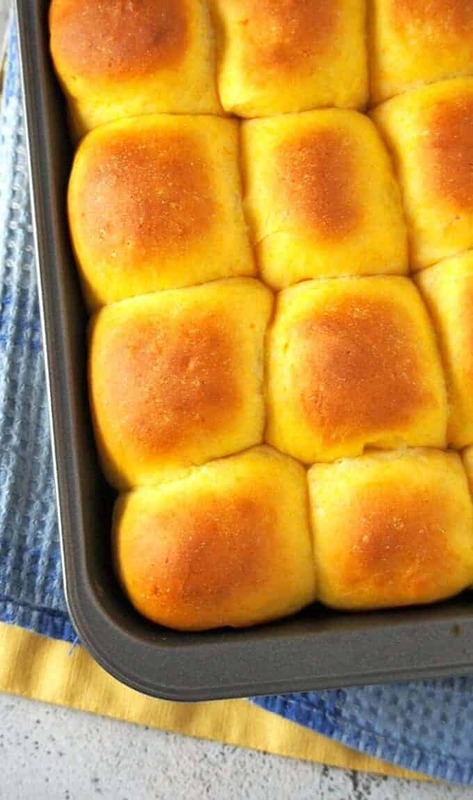 These sweet potato rolls are the ultimate addition to your Thanksgiving feast. 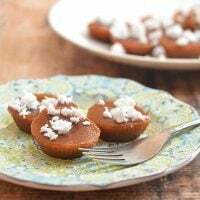 Soft, fluffy and with an intense sweet potato color and sweet taste, they’re a guaranteed to be a hit with kids and adults alike. These sweet potato bread rolls are simple to make, most of the time involved is waiting for them to rise. 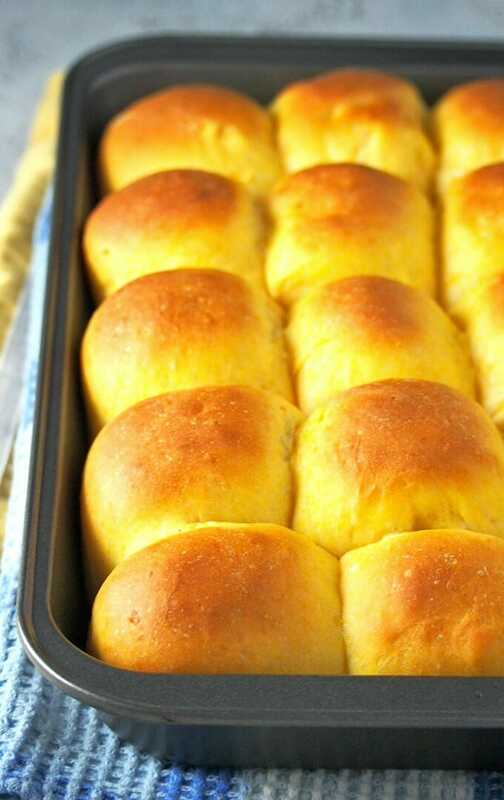 Follow the steps and tips below, and you’ll be on your way to the best dinner rolls ever. The recipe calls for 1/2 cup mashed sweet potato. You can use canned sweet potatoes (make sure it’s packed in water and not syrup) or fresh if you prefer. Place one medium sweet potato and enough water to cover in a saucepan and cook over medium heat until fork tender. Drain and allow to cool to touch. Peel the potato and mash with a fork or potato masher until smooth. Measure 1/2 cup using a liquid measuring cup. Check the temperature of the water used for proofing the yeast to ensure it’s within 105-110 F range as very hot liquids can kill the yeast. To make the dough, stir together yeast, white sugar, and warm water in a large mixing bowl. Let stand for 5 minutes or until foamy. Add brown sugar, mashed sweet potatoes, softened butter, eggs, and salt to the bowl. Stir using a wooden spoon to incorporate the ingredients. Add 3 cups of flour and stir the dough until the dry ingredients are moistened. Stir the mixture until a soft, sticky dough forms and gathers at the center of the bowl, sprinkling in some of the reserved flour as needed to help manage the stickiness. prevent the dough from sticking to hands and to the working surface. Once the dough is manageable, stop adding the flour. Continue to knead just until the dough is smooth but still slightly sticky. 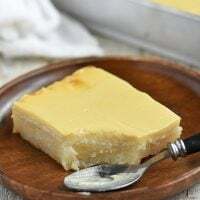 To test if the dough has been kneaded enough, take a small portion of dough, stretch it out using fingers to create a little square and a translucent film should form in the center before it tears. Shape the dough into a ball and place in an oiled bowl. Cover and let rise for about an hour, until doubled in size. Once the dough has risen, punch it down and divide it into 16-20 portions. Shape each piece into a smooth ball and place on a greased 9×13 baking sheet. Cover the rolls loosely with plastic or a clean kitchen towel. 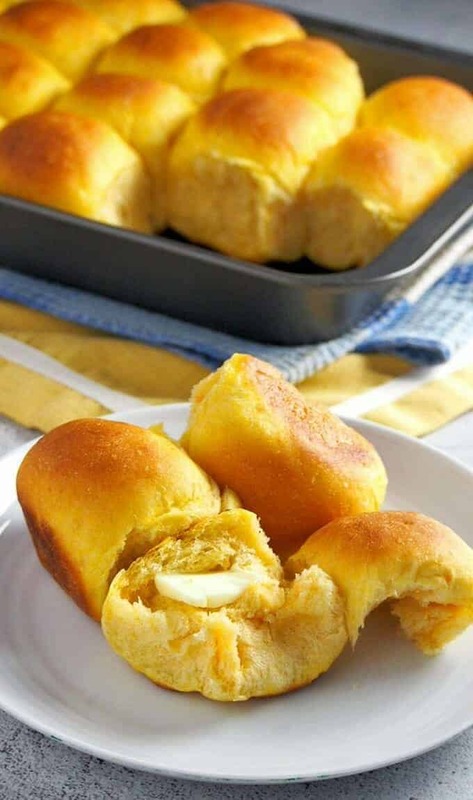 These homemade sweet potato dinner rolls are fantastic hot and fresh from the oven but they do stay soft and fluffy for days. I hope you give the recipe a try as these bread rolls are heavenly! Looking for more baked goods to make this season? Check out my blog for scrumptious ideas! 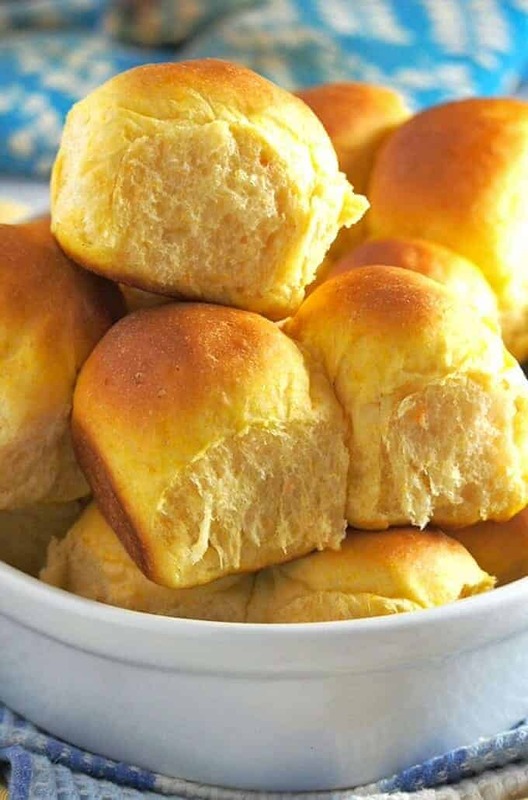 Sweet Potato Dinner Rolls are light, fluffy and filled with color and flavor from sweet potatoes. They're the perfect addition to any Fall or holiday menu! In a large bowl, combine yeast, white sugar, and warm water. Stir together and let stand for 5 minutes or until foamy. Add brown sugar, mashed sweet potatoes, softened butter, eggs, and salt to the bowl. Stir using a wooden spoon to incorporate the ingredients. Add 3 cups of the flour and stir the dough until flour is moistened. 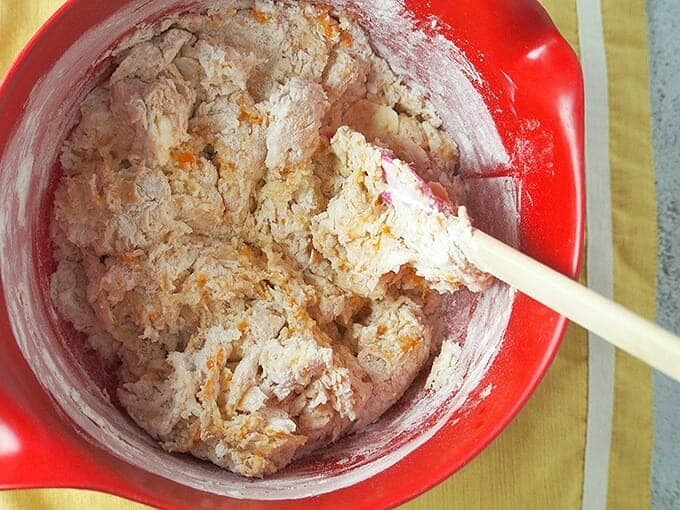 Stir the mixture until a soft, sticky dough forms and gathers at the center of the bowl, sprinkling in the remaining 1/2 cup flour as needed to help manage the stickiness. Generously flour a working surface as well as your hands. 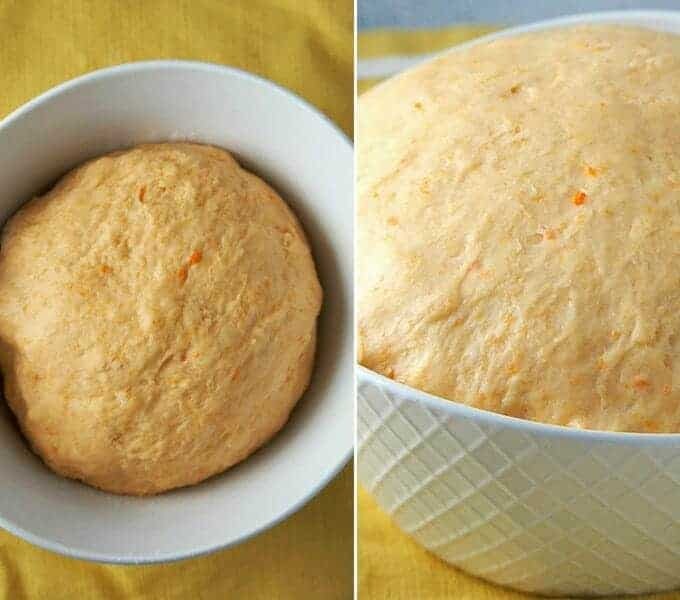 Turn the dough over and knead it until it is smooth. Add more flour as needed to prevent the dough from sticking to hands and to the working surface. Once the dough has risen, punch it down and divide into 16-20 portions. Shape each piece into a smooth ball and place on a greased 9×13 baking sheet. Cover the rolls loosely with plastic or a clean kitchen towel. Let rise for 40 to 60 minutes or until puffy and have doubled in size. Bake in a 375 F oven for about 12 to 16 minutes or until the tops are golden. 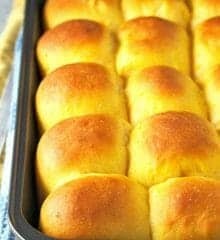 This was the best dinner rolls that I ever ate!!! My family love it! I made today as a test for doing at Thanksgiving Day and for sure I will do it!!! 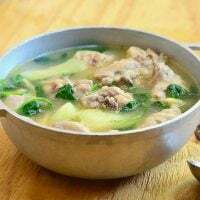 Thank you for the recipe!!! Yay! I am glad you enjoyed them 🙂 Happy Thanksgiving! Do you have the recipe for star bread?